Smart Visitor ID Beats "Stats" All Day! Our Visual Visitor Product Can Put a Stop to That! 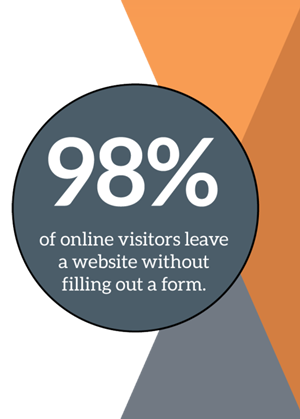 Did you know that statistics show that only about 2% of your visitors are actually taking the time to fill out a form on your website? Does your business have a plan to address the other 98% of your website visitors? That’s where we can help! 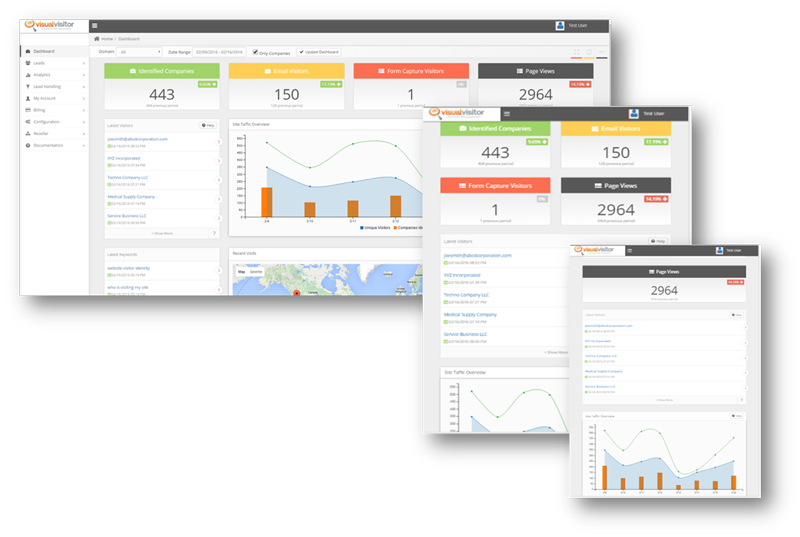 We now offer a unique smart visitor ID platform that will integrate seamlessly with your business’ current lead generation strategy. What if you could know what businesses are visiting your website anonymously in the next 5 minutes? With our powerful new lead generation software, we track the visitors to your website and then send that information directly to you via instant email alert! No matter where you are in your busy day, you can stay on top of your potential sales opportunities just by checking your email! We collect data from telecommunication providers worldwide. This data is used to query other data sources creating the ultimate mash-up which is delivered to your sales team in almost real-time. GIVE IT A TRY - NO LONG TERM CONTRACT! VisualVisitor - Get more leads from your website! from Visual Visitor on Vimeo. Smart Visitor ID Helps You Capture Them! we are technically working 24/7. Emergency cell phones are always on!